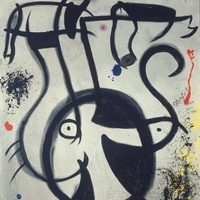 Madrid, Museo Nacional Centro de Arte Reina Sofia. 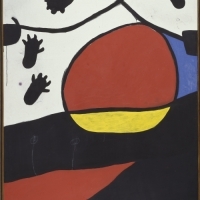 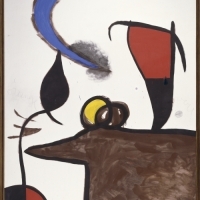 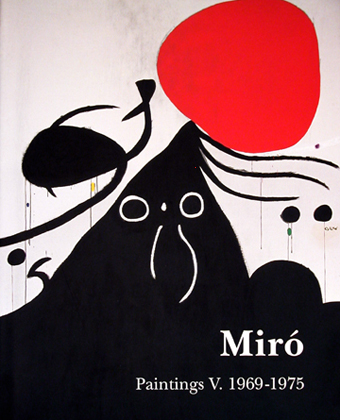 Miró donation to the Spanish State, 1985. 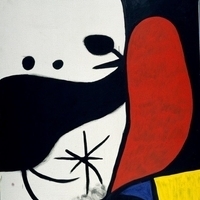 Barcelona, Fundació Joan Miró. 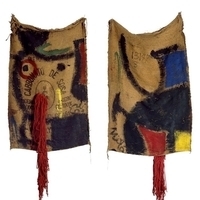 Gift of Josep Lluís Sert. 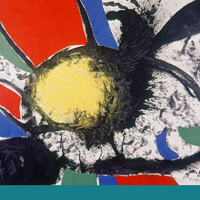 New York, The Museum of Modern Art.